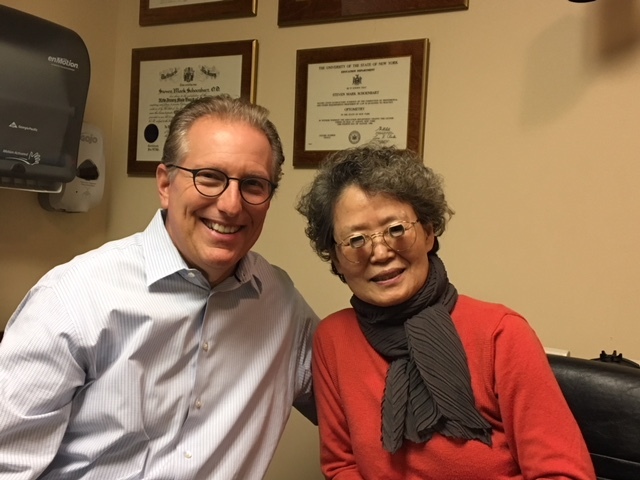 We welcome patients from all over the world at Schoenbart Vision Care located in New York, that place their trust in New Yorks Low Vision Doctor, Dr. Steven Schoenbart. 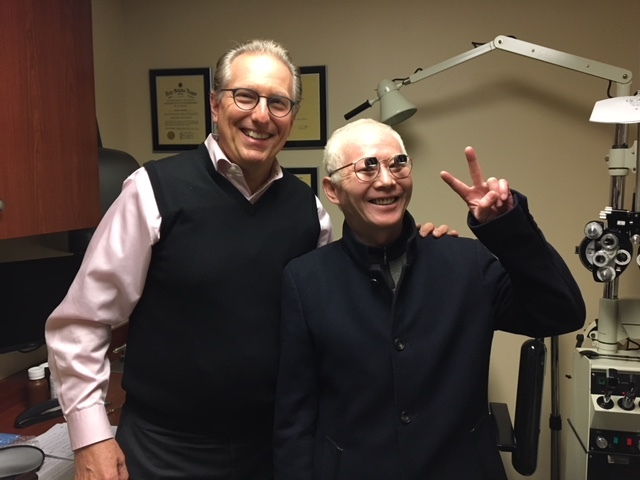 Dr. Schoenbart's expertise is sought by patients from all over the world including, Brazil, Korea, and China. 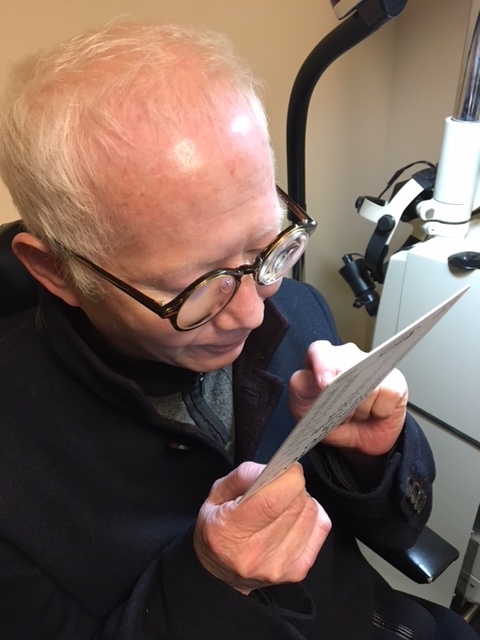 Our low vision doctor provides personalized care, helping patients understand the potential to improve their remaining vision for tasks such as reading, driving, seeing faces, and much more. 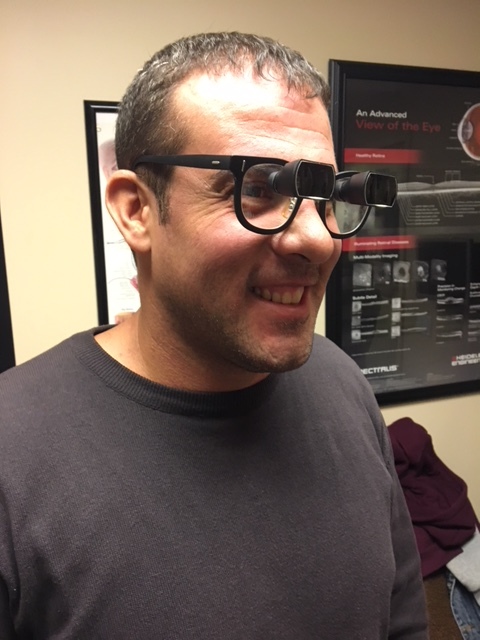 Helping people with visual impairment regain their independence through maximizing their remaining vision is the driving goal behind our low vision practice. 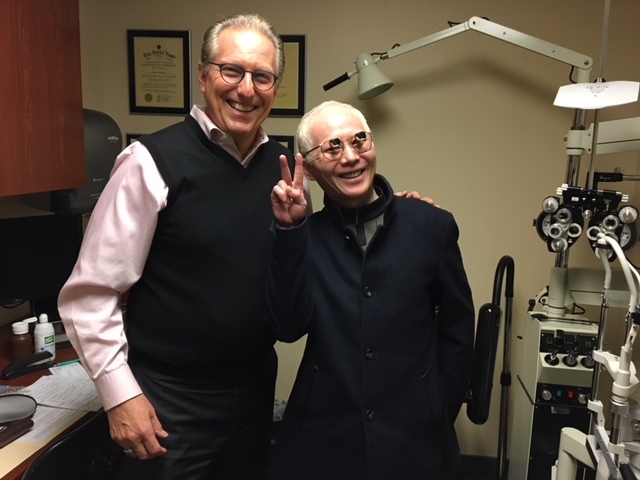 Dr. Schoenbart is a member of the IALVS, the International Academy Of Low Vision Specialists, the leading low vision organization in the US. 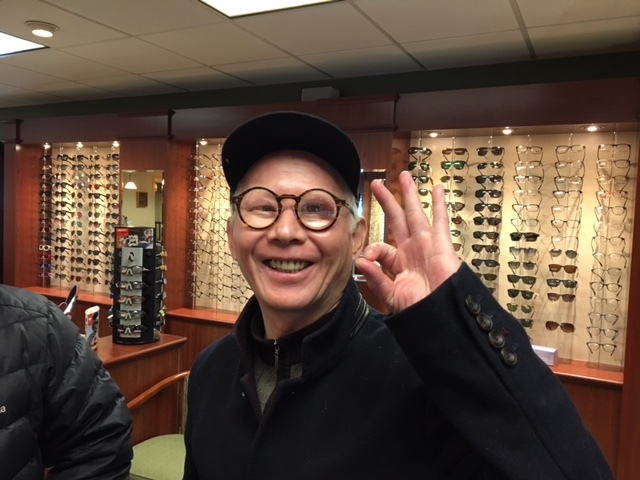 Dr. Schoenbart has helped patients from all over the world live a more independent life with vision impairment.‌ Dr. Schoenbarts patients visit him with diseases such as Macular Degeneration, Stargardt, Retinitis Pigmentosa, Diabetic Retinopathy, Nystagmus, stroke-related vision loss and much more.